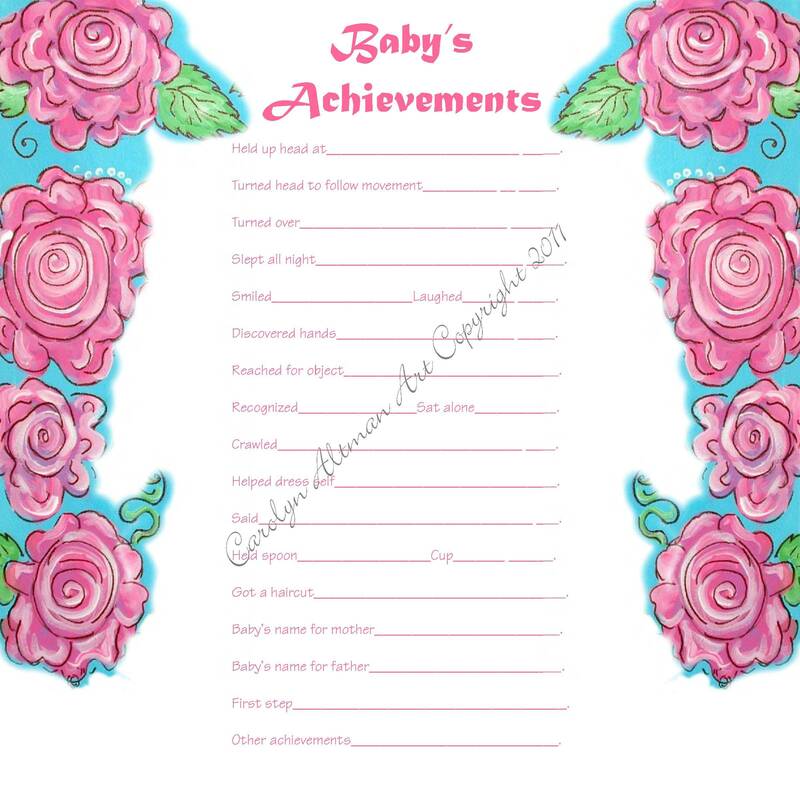 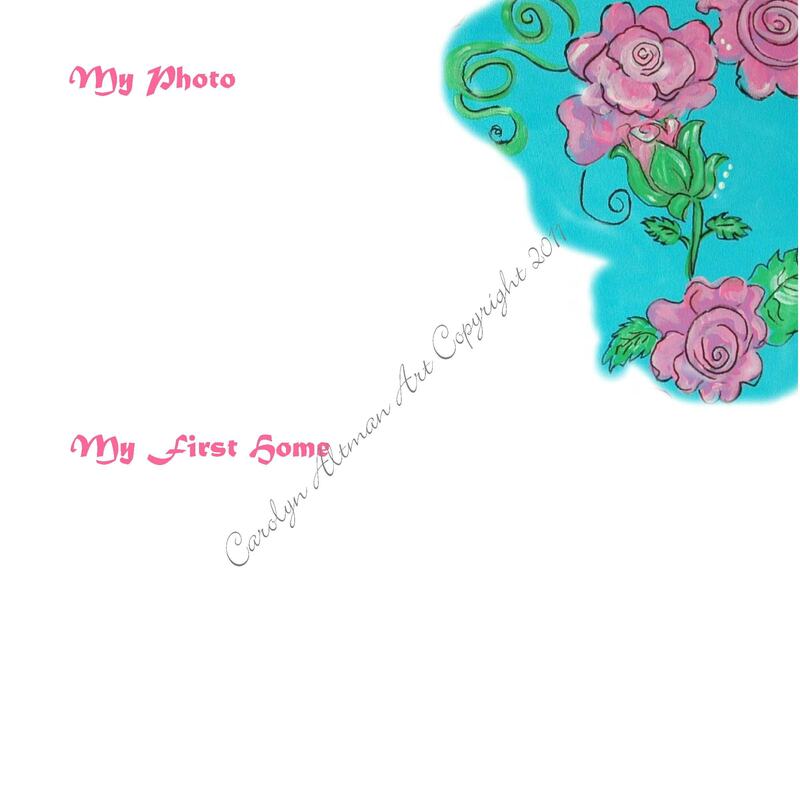 Little Rosebud Baby Memory Book is filled with your choice 36 or 64 pages with rose painting borders and fill in the blank baby keepsake pages from the day of baby's birth and one page for School. 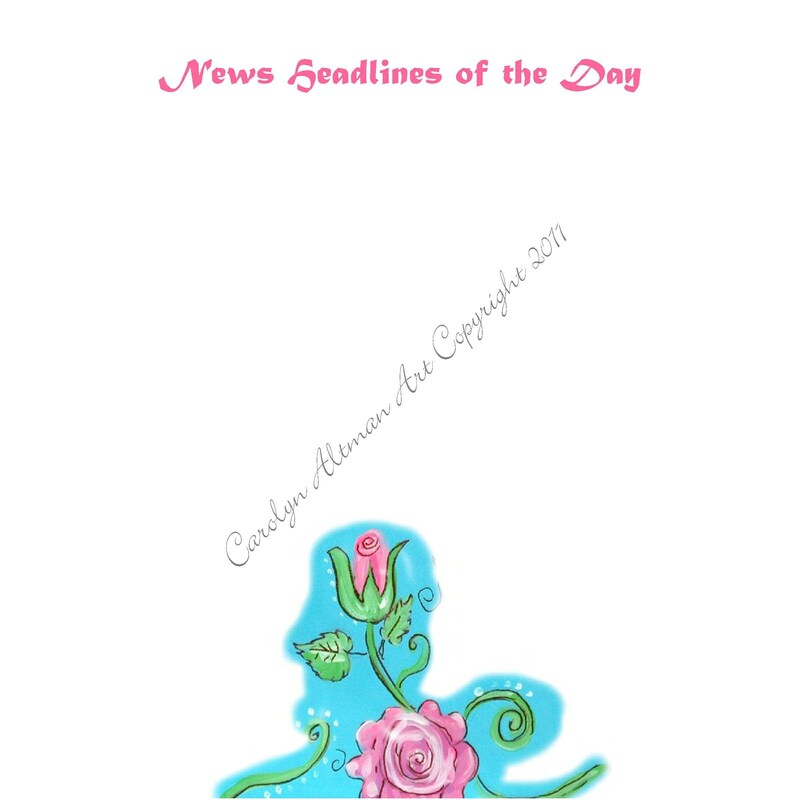 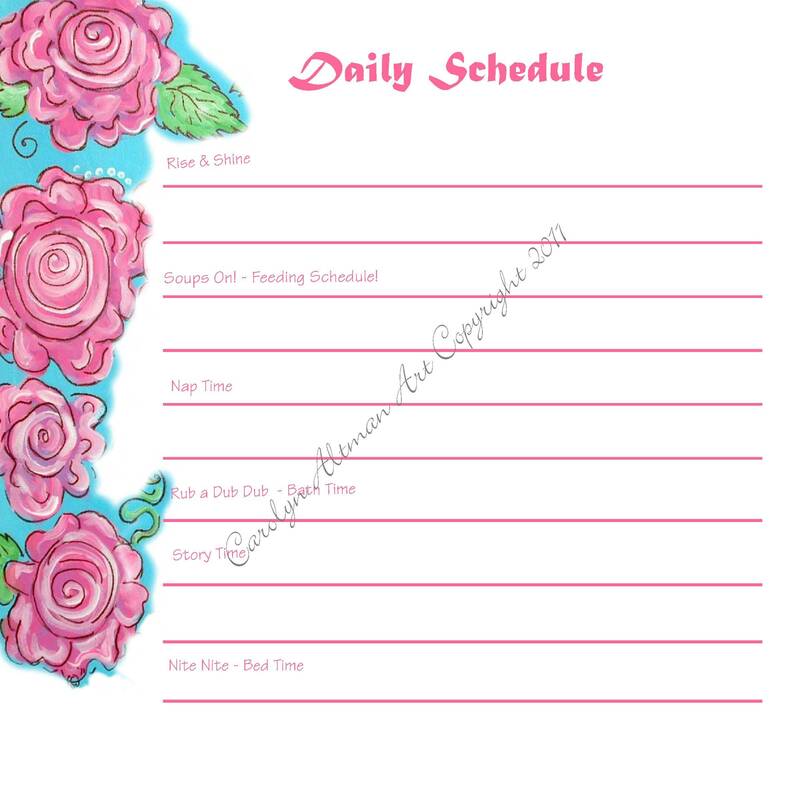 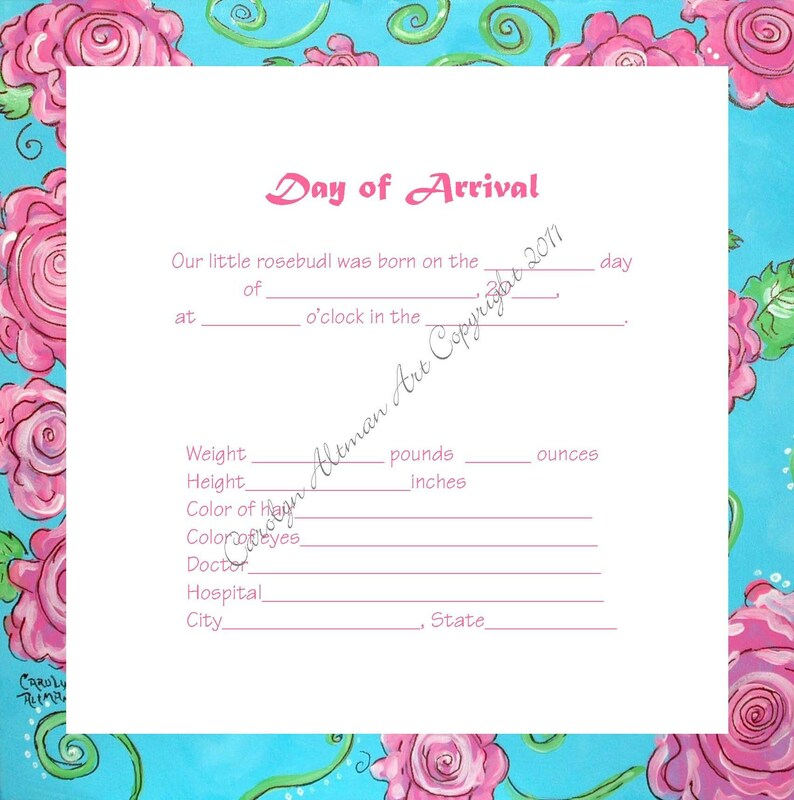 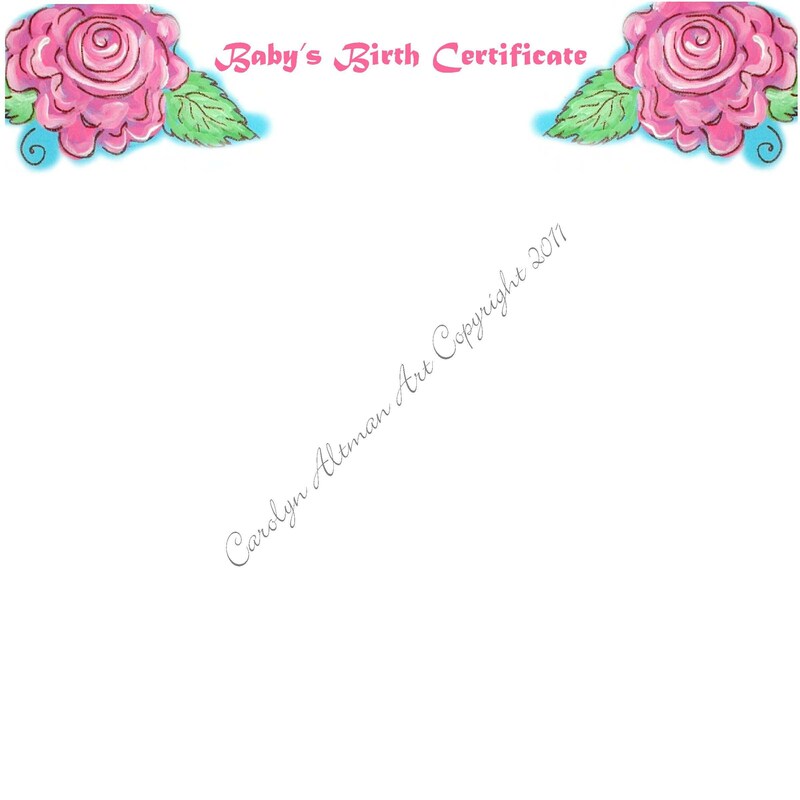 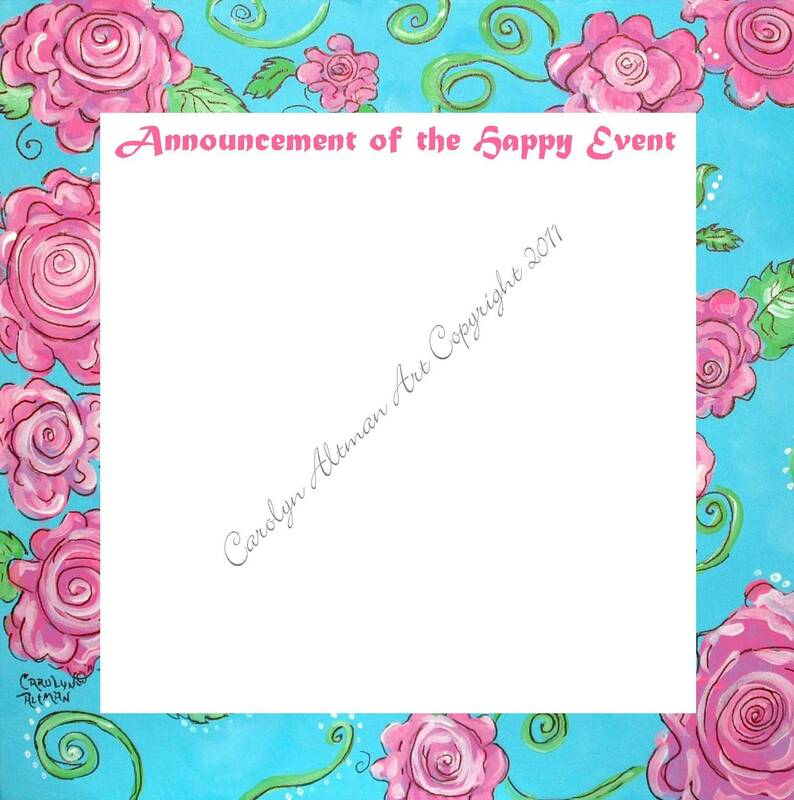 The cover is hand painted cover of roses and rose buds in shades of pink and personalized with your baby's name. 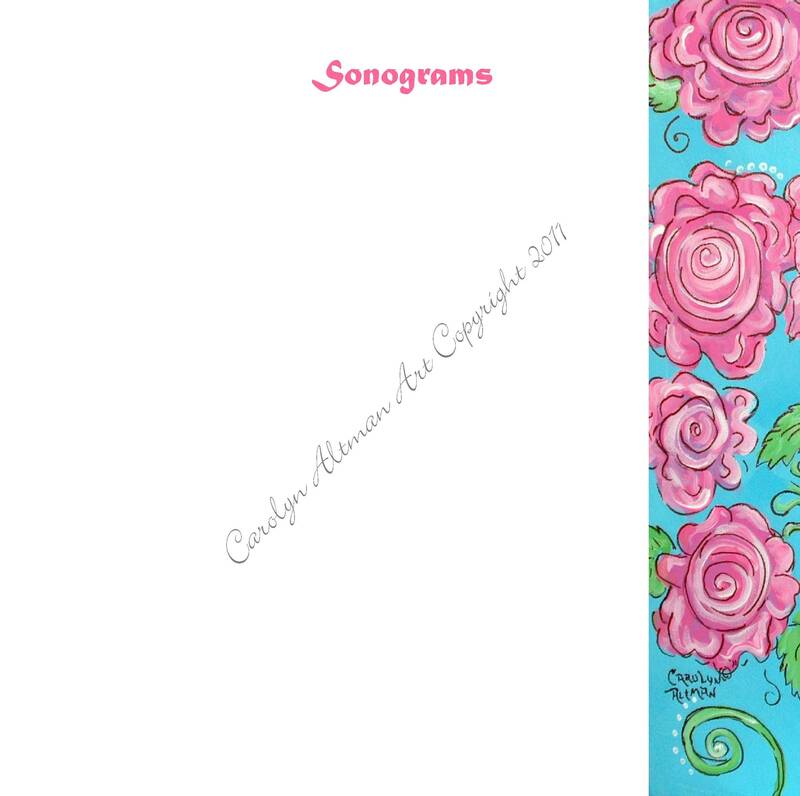 Available in 8.5"x11" or 12"x12". 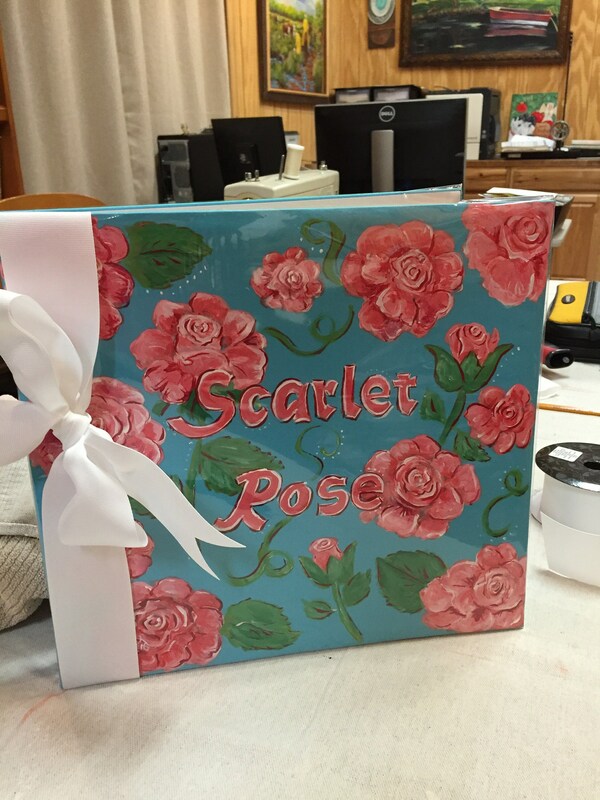 The baby book is a post bound book with hand painted, personalized cover. 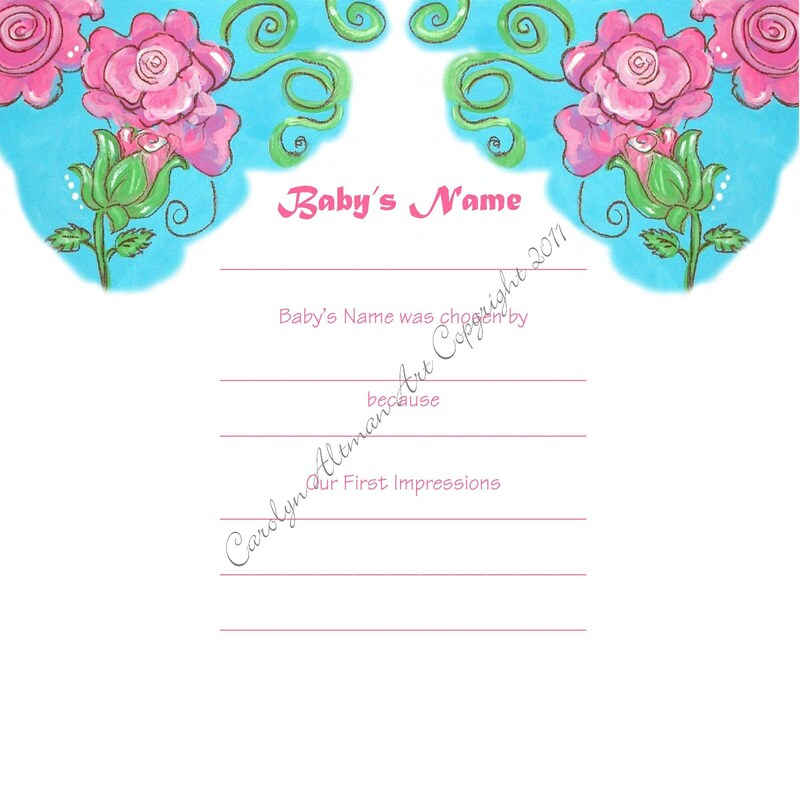 Send me an Etsy Conversation and let me know you baby's name to personalizr and other options.